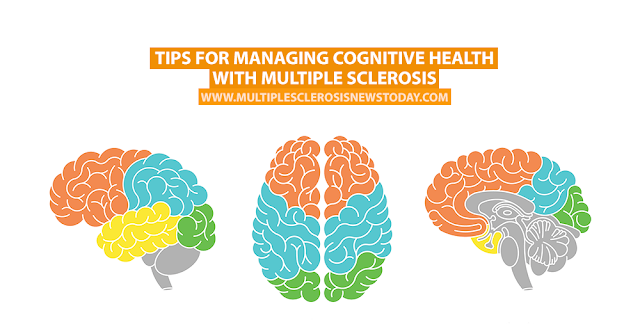 According to the National Multiple Sclerosis Society, around 65 percent of people living with the disease suffer from some cognitive issues — most notably, memory, concentration and speed of processing information. If you find that you are frequently experiencing cognitive issues and that it’s affecting your daily life, you need to speak to your healthcare team. They’ll assess your problems and provide you with strategies to help you better deal with the situation. The brain is a complex organ, but the more you use it, the more you protect it from the damage that comes with aging and neuromuscular illnesses. Engaging in activities that use your brain by encouraging thinking, concentration and creativity can help to ward off some of the cognitive effects of MS.
Cognitive health can be improved by participating in activities such as painting or drawing, jigsaw puzzles, crosswords and sudokus, learning a new language, creative writing, watching game shows, and playing card and board games, which are all enjoyable ways of passing the time while keeping your mind active. Exercising your mind doesn’t have to be a solo affair, engaging with others in discussions, joining a book club, becoming an MS advocate or taking part in faith fellowship meetings are all excellent ways to improve cognitive health while enjoying the company of others.